Managing your data isn't an easy task. With RealtyMX proprietary listings database, you can easily access a wide range of data sources, import and export information to other tools, and most importantly, own your data. The best way to manage and publish listings on the web, to establish a notable online presence and to attract new leads and clients. 35+ available online marketplaces, delivered securely and efficiently to your publisher. An extensive roles and permissions system allows managers and owners to have full control of their listings database, contact information and any other sensitive information. Advanced content management system and integration with legacy systems are part of our custom website suites. Take advantage on a variety of tools to capture, manage and keep in touch with your potential clients. Including RLS & VOW integration. Multiple MLS access is also available. Tri-state coverage, includind MRED (Chicago), New Jersey & Miami. For the discerning client, our custom development route is always an option. Multiple IDX? Custom integration with other systems? Unique design? Let our team help you. Are you in a rush? Looking for an immediate and cost effective website solution? Get your own in 24 hours or less! More than 35 marketplaces to choose from. View the full list. 4,500 customers in over 150 offices use RealtyMX. Meet our customers. The biggest, baddest new agent template on the block has arrived! Check out our new agent website template - fully loaded and ready to roll. Includes professional head-shot session (NYC ONLY). We are happy to announce the addition of 4 new marketplaces to our syndication network. Please read more about the requirements & policies of each one, and we hope that you could make the best out of them! We are happy to announce the integration of 3 new marketplaces: CityRaven, CitySpade & Skylight (APP). Realty MX is amazing, the support team is responsive and platform is easy to use, we absolutely love it. 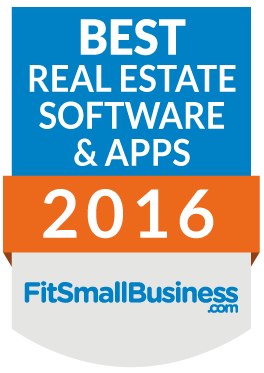 FitSmallBusiness.com names RealtyMX as "Best Real Estate Software & Apps for 2016"
An enterprise class listings management system, RealtyMX offers the brokerages that use it a turnkey listing database solution. 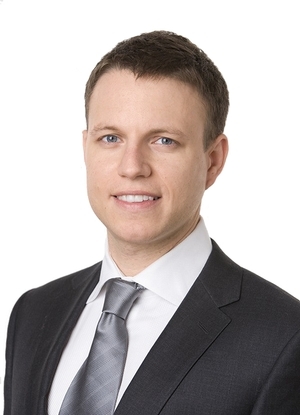 Designed for New York City based brokerages, RealtyMX offers MANAR, RLS, IDX, and VOW support. The system also syndicates listings, and has integrated CRM and document management systems. Best of all, it provides gorgeous custom websites for agents. We have been working with RealtyMx to power our website, MironProperties.com, from the time our firm was just one person to today, when we operate in four different markets and have well over a hundred agents. The RealtyMX team scaled up with us seamlessly and continues to provide the resources and support we need as we grow. Much of Anchor Associatesï¿½Egreat success and incredible growth in such a short period of time can be attributed to AnchorNYC.com, a web site that has become a role model for so many to follow ï¿½Epowered, designed and built by RealtyMX.